One hundred community members have permanently moved back to the island. After a quarter century of displacement, they have begun to rebuild the long-neglected, war-ravaged town. Lisa Fuller spent the past eight years as a senior staff member and a civilian peacekeeper at Nonviolent Peaceforce, working in war zones such as Iraq, South Sudan, and Sri Lanka. She currently writes about civilian peacekeeping and conflict prevention. 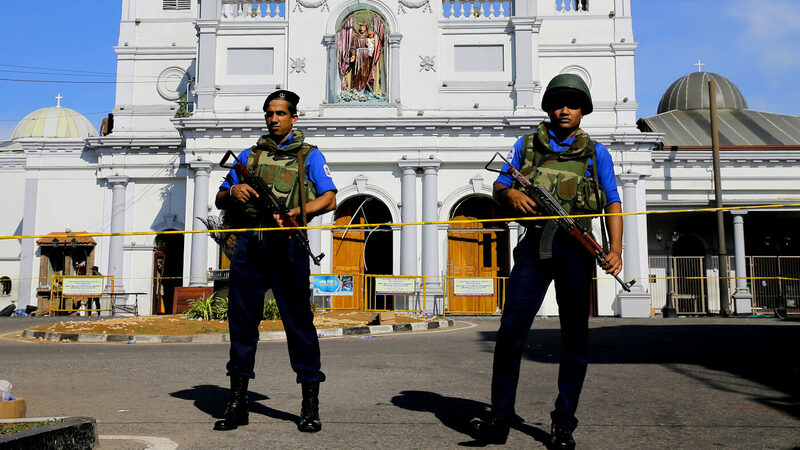 When militant Sinhala Buddhist mobs began sweeping through Sri Lanka’s Kandy district, hurling petrol bombs at Muslim-owned houses, shops and mosques, unarmed civilians stepped in and waged a waged a nonviolent campaign to protect their neighbors. The arrests of humanitarians in Sri Lanka are indicative of a nation living in fear of its past.